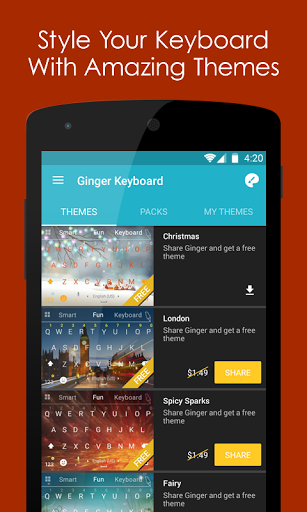 Ginger Keyboard - Emoji, GIFs is a free Android keyboard app developed by GingerSoftware Inc. 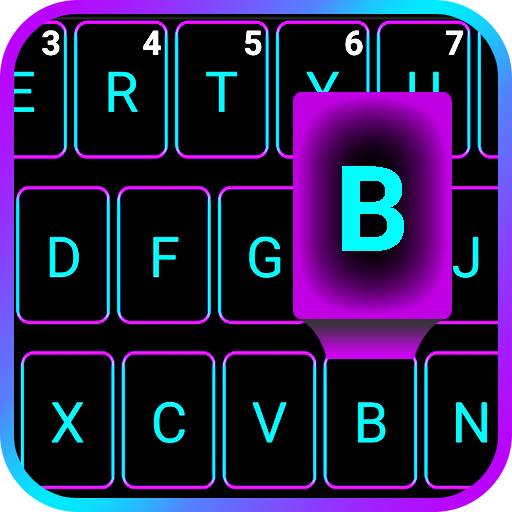 This is a good app to design keyboard. 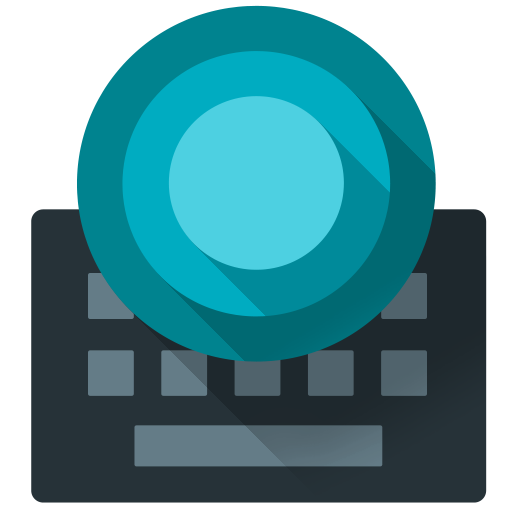 Upgrade your phone's keyboard to the #1 Android Keyboard App! 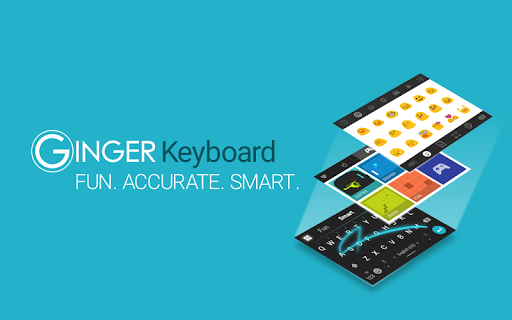 ”Ginger Keyboard allows users to send better, less embarrassing texts and higher quality writing. 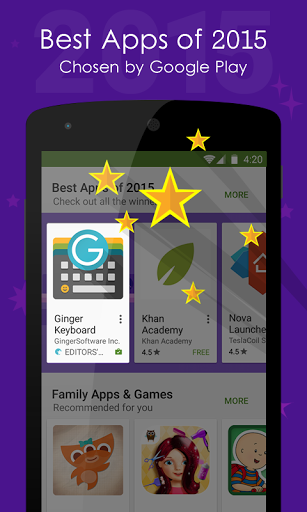 "–TechCrunch Ginger offers tons of emoji, stickers, animated GIFs, themes and free in-app games, as well as advanced artificial Intelligence capabilities to analyze your text, learn your writing as you type and provide you with grammar, punctuation and spelling corrections accordingly. 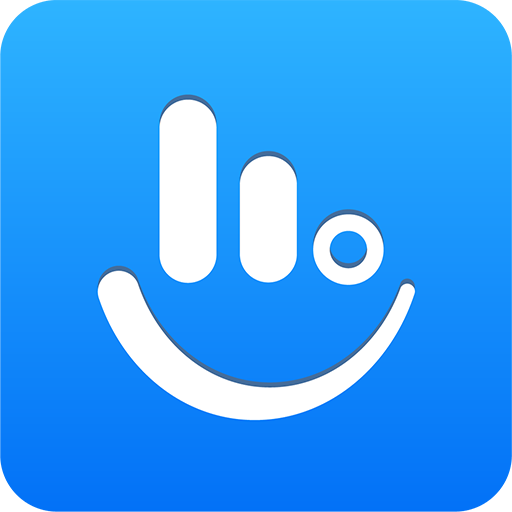 Support for over 50 languages. 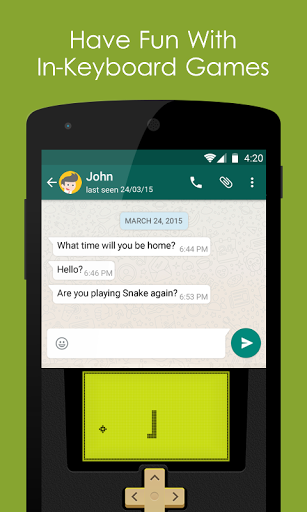 Swipe typing and even emoji prediction to accommodate your messages, emails, posts or texts. 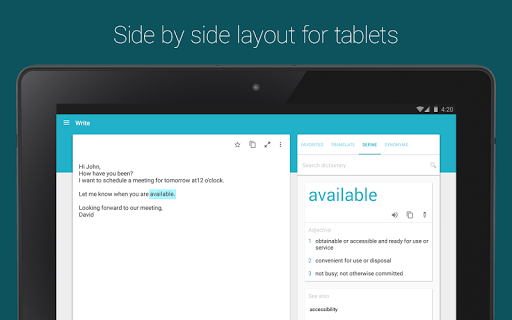 Watch how your typos, spelling mistakes and grammar errors disappear. Key Features: Grammar Checker and Spell Check Ginger’s free grammar check and spell checker correct your grammar, spelling, punctuation and capitalization mistakes quickly and efficiently. 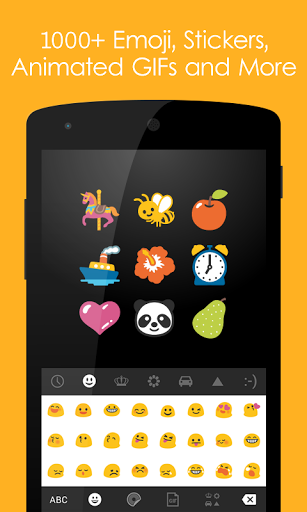 Emoji, Emoji Art, stickers and Animated GIFs Express yourself with our 1000+ beautiful emojis emoji art, emoticons, stickers and animated GIFs. 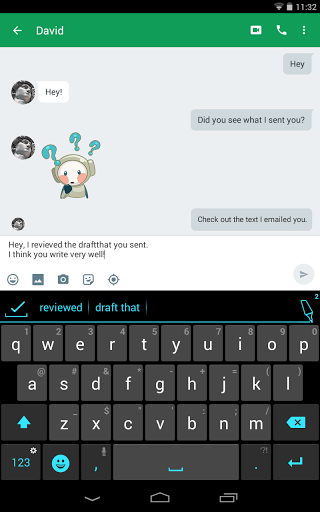 Word Prediction Ginger Keyboard understands your writing and gives you accurate next-word predictions. See Ginger’s suggestions, and choose whether you want to accept them or not. 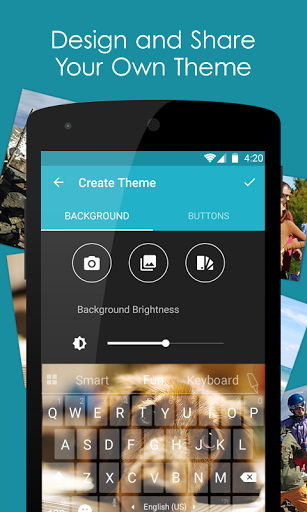 Themes Style up your keyboard with over 100 beautiful free themes. 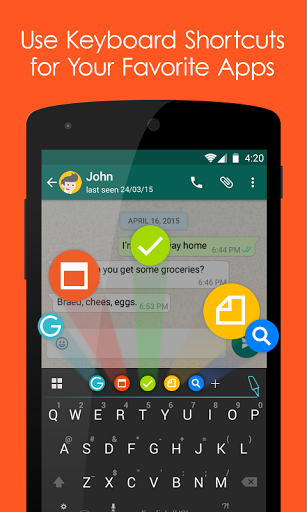 You can even personalize your keyboard by creating your very own theme. Emoji Prediction Ginger predicts which emoji you are about to use based on your most typed words and phrases, and suggests the best one accordingly. 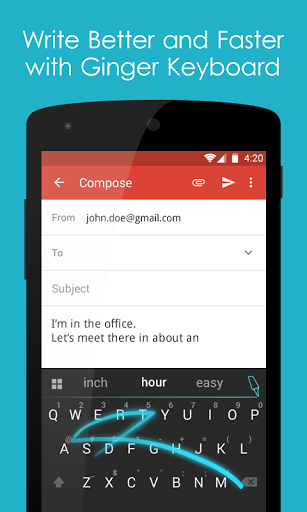 Swipe Write faster with Stream, by swiping your finger from key to key. Smart Bar Customize your keyboard with your favorite and most frequently used apps. 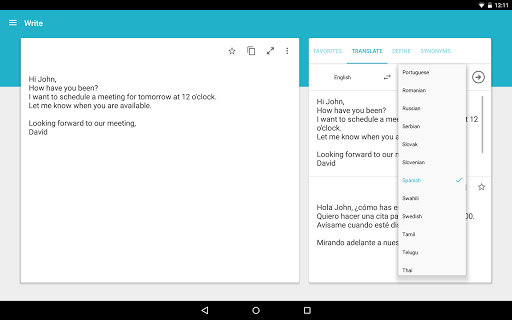 Take notes, create events, send emails and chat for a truly optimized and productive mobile flow. 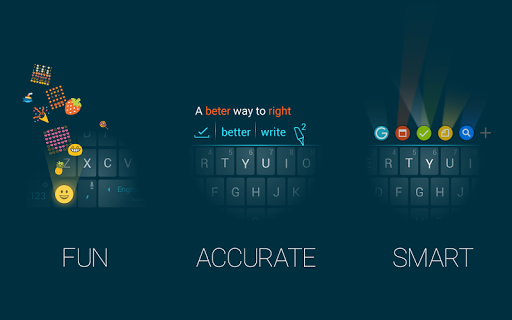 Keyboard in-app games Make the most of your idle time and try one of our old-school games. 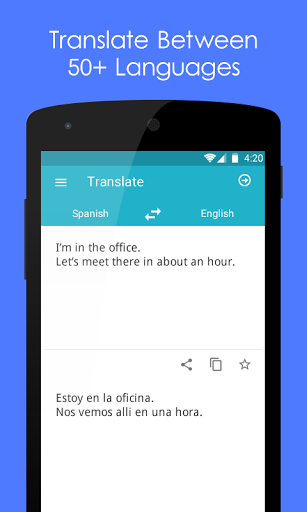 Play a quick game of Snake, Squash (Pong-like), Copter, 2048 or Sliding Puzzle without leaving your keyboard Translate Express yourself with translations between more than 58 languages. Advanced sentence rephrasing Spice up your text with new variations for your sentences, and discover alternative ways to write your text. Ginger Page Ginger offers a better way to write in English. 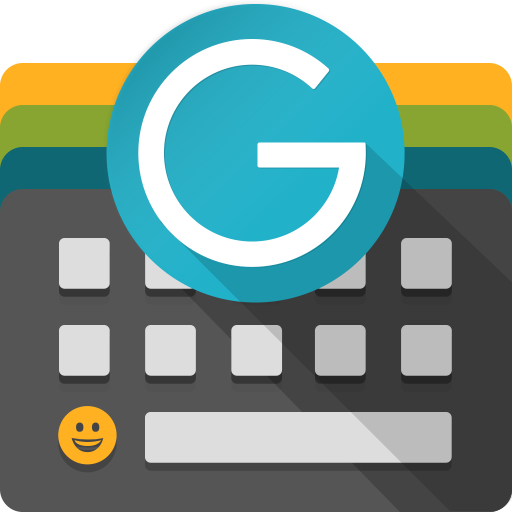 Tap into Ginger Page, and enjoy our powerful editing tools to quickly review your text for any grammar, spelling and punctuation issues, personalized dictionary, synonyms, translation and more. 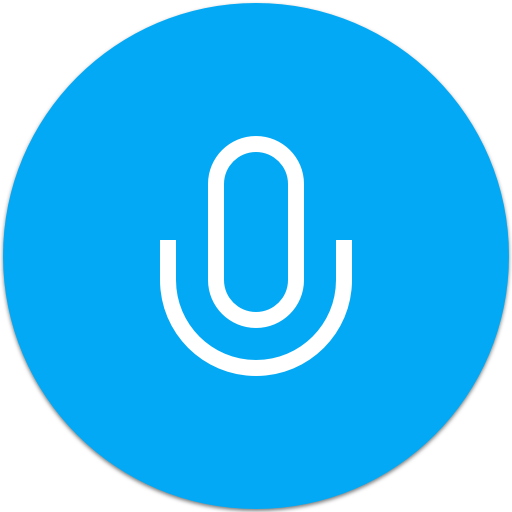 Languages support, including: English (US, UK) Esperanto Español (ES, AL, US) Dansk Deutsch Ελληνικά Français (FR, CA) Hebrew Italiano 日本語 Norsk bokmål Nederlands In order to see the full list of supported languages go here: http://help.gingersoftware.com/hc/en-us/articles/201930542-Which-input-languages-does-Ginger-support- Join Ginger Beta Community: Join our Beta to help form the future of Ginger Keyboard: https://goo.gl/4HgIaz ** Ginger corrections feature is a freemium feature - enjoy 8 corrections or upgrade for unlimited usage! ** Technical Support: For more information and assistance, visit our Help Center, or open a support request: http://help.gingersoftware.com/hc/en-us/ Follow us on Facebook: https://www.facebook.com/GingerProofreader/ Privacy and Security issues: Ginger never stores or collects your personal information, including username, passwords or credit card info. All this information is completely handled by each third party service and can't be accessed by Ginger. 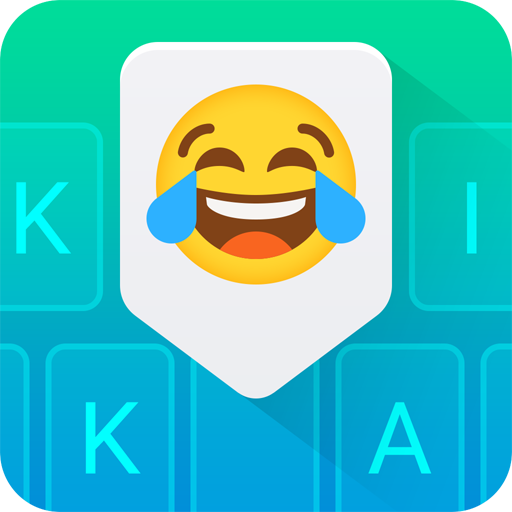 "Kika Keyboard- Emojis, GIFs: - Google Play Best App of 2016 in Indones..."
"Emoji smart neon Keyboard This is neon keyboard - fancy key. 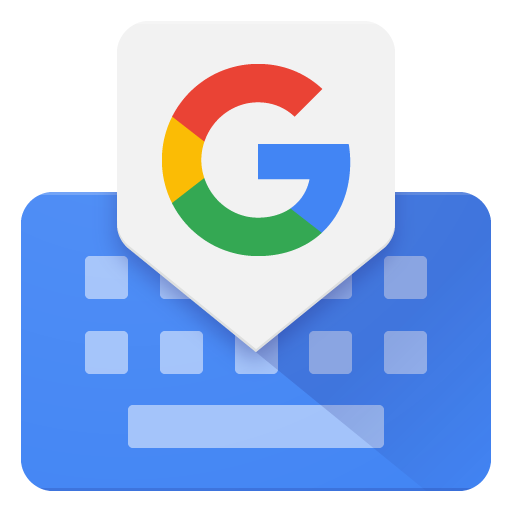 Added New..."
"TouchPal Keyboard is a free Keyboard for Android phone that helps you ..."